Company Profile : Yamaha Motor Company Limited is a Japanese manufacturer of motorcycles, marine products such as boats and outboard motors, and other motorized products. The company was established in 1955 upon separation from Yamaha Corporation, and is headquartered in Iwata, Shizuoka, Japan. 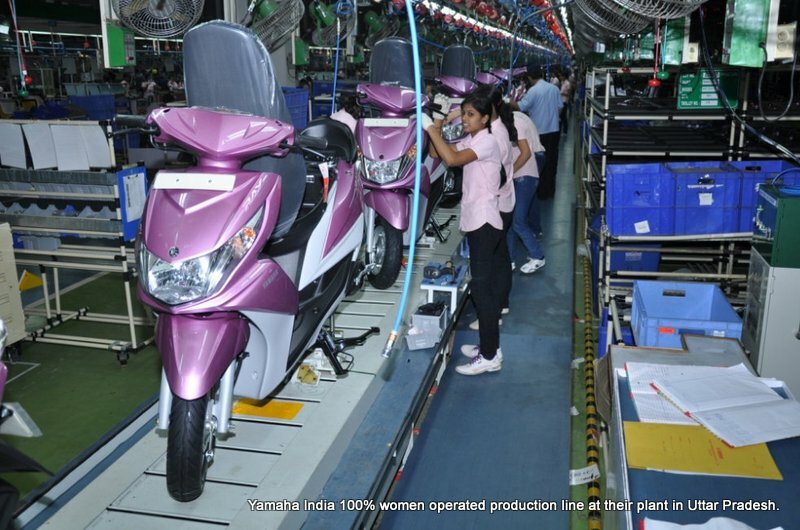 The company conducts development, production and marketing operations through 109 consolidated subsidiaries as of 2012.Led by Genichi Kawakami, the company’s first president, Yamaha Motor began production of its first product, the YA-1, in 1955. The 125cc motorcycle won the 3rd Mount Fuji Ascent Race in its class. Good Communication and Presentation Skills, Good Technical Knowledge. Knowledge of logistics processes in the automotive industry, experience with identifying business requirements and implementing new solutions and substantial system enhancements. Good knowledge in material handling and transportation.